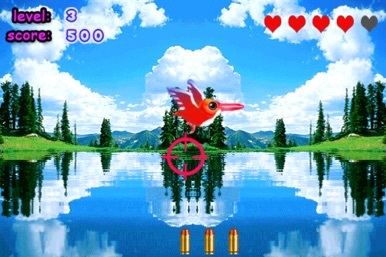 Bang!Bang!Bird : What Everybody Wants For Christmas. 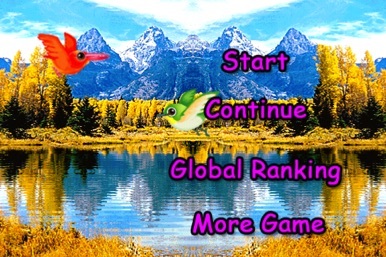 30 brids , 6 scenes,100 gate,wonderful gameplay.have a try. 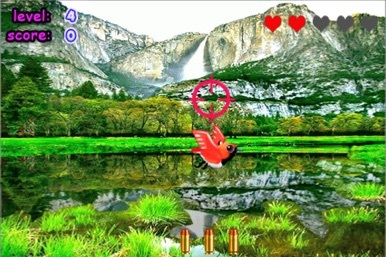 This is a simple and funny game about shoot flying bird .it needs your action and patient. 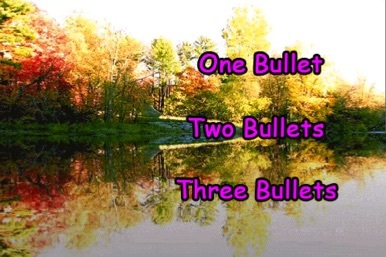 you have one chance to shoot. 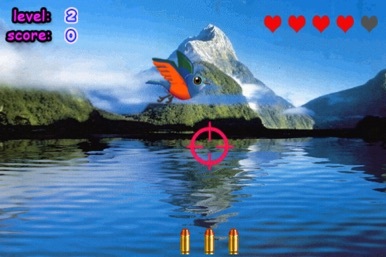 touch the screen to shoot the flying bird.